What Are The China WFOE Legal Representative And Supervisor? Blog What Are The China WFOE Legal Representative And Supervisor? Part of setting up a WFOE in China is defining who fills the roles that the government demands information on in order to open the company, namely China WFOE legal representative and China company supervisor/s. When a foreign business opens a Chinese branch, or a standalone business, it is likely to choose a WFOE as the entity to operate (read more about why to open a China WFOE here); this is because you're effectively opening and running a Chinese company that has full ability to trade, employ staff, and do all of the other actions in China that a company set up by a Chinese national can. This new company must be represented by an appointed 'legal representative in China,' but what does this mean? Be responsible for compliance with all relevant laws, such as environmental, tax, and business laws. Enter into binding contracts on behalf of the company. Submit reports to regulatory bodies. Sign company share certificates and bonds. The legal rep's name appears on the company's business license as well as the registered capital amount and company's scope of business, and he or she is seen as responsible for that company and its operations in the eyes of the law in China. PLEASE NOTE: The legal representative could be held personally responsible for the company's misdeeds, even if they were not aware of an issue happening. Who can be legal representative? For a WFOE either the Chairman, executive director, or a senior manager can be appointed legal rep. This person can be a foreigner, or a Chinese national. Can a legal rep be changed? Yes. If for whatever reason a company legal representative needs to be changed in China, the new representative's details must be submitted to the company registry authority. The role of the legal rep in a joint venture is the same as for a WFOE (see above section). The difference lies in that the legal rep must be the chairman of the board, not a manager, if it's an EJV (equity joint venture). For a CJV (contractual joint venture), the board can appoint a manager as the legal rep as long as the board is a joint management board. This individual could be better know to the rest of management (who are likely abroad) and so there is a strong link between global leadership and China leadership. Better control can be kept over the company in China because there is only foreign management. Company secrets and information are more likely to be secure. There is less opportunity for corruption to arise. Language barrier could impede their progress. Lack of knowledge about Chinese local law may cause issues down the line, such as inadvertently missing that something was happening which was not allowed. Their lack of local connections may hamper the company's ability to reach its goals in China. If things did go wrong, this foreign legal rep could conceivably be held personally responsible, leading to fines, or even jail time. What is the China company supervisor? The company supervisor, or board of supervisors, must support the legal and smooth running of the company. In effect, it's their job to make sure everything is in check. 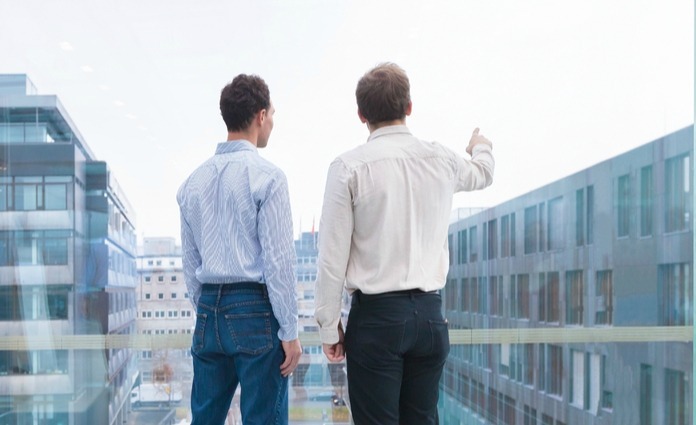 Supervise company directors and management. Inspect and investigate finances and company operations. Take action against directors and managers who break laws, company policies, or shareholder resolutions. These actions could be giving suggestions, disciplinary, termination, or legal proceedings. Arrange and make proposals at shareholders’ meetings. Attend and speak at board meetings (if applicable). The company must pay expenses incurred by the supervisor carrying out their duties. 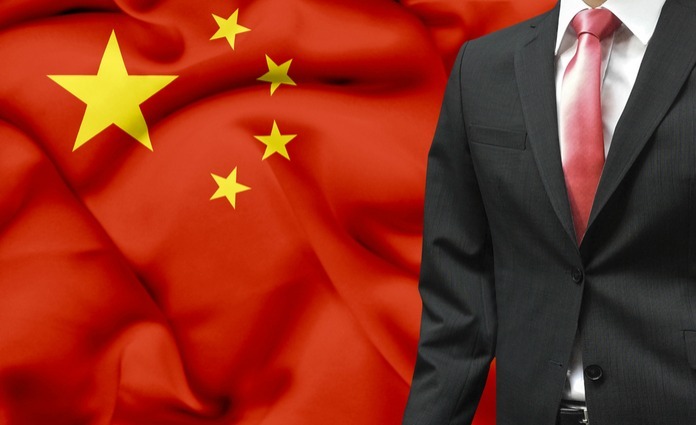 A China company supervisor is held to many of the same liabilities as the legal representative, in that they may be held personally responsible for any wrongdoing (whether they have knowledge of it or not) by the Chinese authorities. The supervisor's details are not placed on the company's business license, but will be kept on file by the company registry authority. 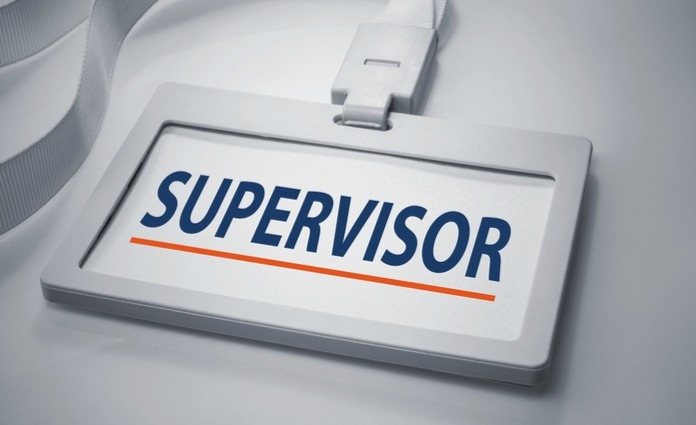 Who can serve as company supervisor? Any shareholder or employee can be nominated to serve as a supervisor, with the exception of board members and senior managers. How does all of this affect my company? If you're opening a WFOE in China (or joint venture), you'll need to nominate a legal representative and a supervisor as a part of the information that you submit to the government. All of the rules and responsibilities outlined in this post may be confusing or overwhelming, and so we suggest speaking to a local expert if you have any questions or concerns before making these important decisions. Do you have any questions, experiences, or worries about selecting a legal rep or supervisor for your Chinese company? If so, please leave them as a comment, and we will be happy to respond.